At Chaitanya Wellness Yoga Academy we understand that not everyone is at the same level of fitness, flexibility and energy. There are multiple reasons for differences may be age, ailment, lifestyle, and time constraint. We believe in “I bend so I don’t break”. And our sole focus is in nurturing wellness among our clients. Yoga Gurus at Chaitanya Wellness Yoga Academy are committed to explore new ways in Yoga to heal and count on the holistic well being. We offer Therapeutic Yoga, which is objected to create and maintain optimal health of the mind, body and spirit of the individual. We know that Yoga is a practice that is poised to make a break thorough in the field of healing .Therapeutic Yoga is a non invasive and harmless way to heal an ailment. With the guided practice of Therapeutic Yoga at Chaitanya Wellness, our practitioners aim at providing you with a source of strength and courage. It empowers you to understand and interact with your body and start the healing by its own self. With the practice and combination of safe and specific Asana, Pranayam and mindfulness (form of meditation) Therapeutic Yoga experts at Chaitanya Wellness make sure to heal the client from a particular ailment. Our aim is to provide holistic healing ranging from physical to psychological to psychosomatic dysfunctions. At Chaitanya Wellness our Therapists work one on one with the client to activate the body’s natural ability to cope with the ailment through various Yogic practices. Our experts look at your need and customize the Yoga Therapy sessions according to your need and body, lifestyle, age and health problems so that you get the best and make the most out of our Therapeutic Yoga sessions. 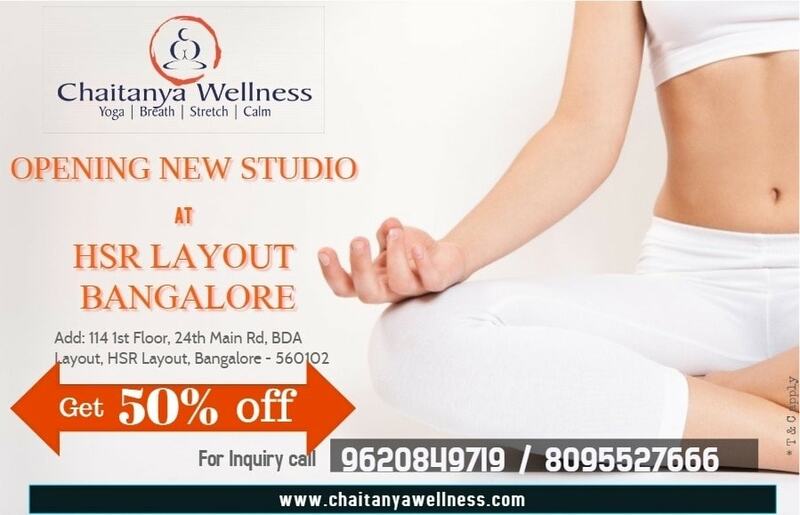 At Chaitanya Wellness we guide you throughout the practice with proper suggestion on diet and nutrition required during the Therapeutic Yoga sessions to create a balance between your body and mind. 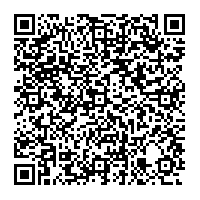 Joint pain & other movement issues. Life style and stress related issues. PCOD, trauma & grief recovery. Therapeutic Yoga sessions are conducted on weekdays and weekends at the convenience of the client.